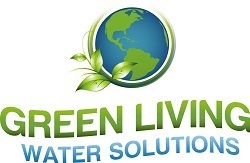 Brian Givani of Green Living Water Solutions, Inc.
Brian Givani, founder and operating owner of Green Living Water Solutions, Inc. previously owned two nationally known water dealerships in Las Vegas, NV: Hague Quality Water and Ionics/Puronics. He has been in Direct Sales since October 1986; the majority of the time involving door to door marketing! This speaks for itself regarding confidence and belief in the quality of the product, and the perseverance to present it, in person, to the public. The products have been varietal, however; there was an interest in the water industry many years prior to relocating from Reno, Nevada to Las Vegas in 2004. He soon confirmed the extremely poor water quality, and did extensive research regarding becoming involved in, not only the knowledge of water itself, but also in how to provide the general public with a safe, and superior quality water for drinking, and home use. 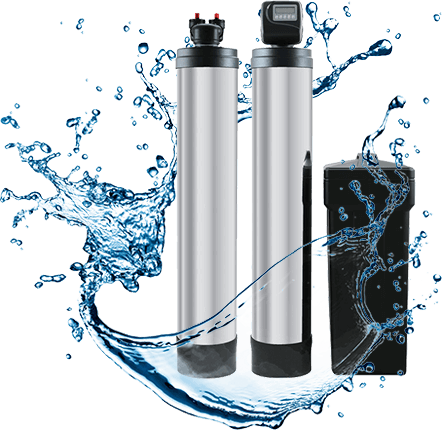 Proving to himself through the use of a WATER SOFTENER and REVERSE OSMOSIS DRINKING SYSTEM, that it was absolutely (not only healthier), but also cost effective to own this equipment. He immediately decided to join the sales arena of these products! We Are Serious About Your Water! We want to offer you, our potential customers, the same quality, and comfort knowing you are providing the best for yourself, your family, and the environment! We sincerely believe in the product line we carry; that’s why we sell it…because…if we won’t use it, we won’t sell it, therefore maintaining our standard of pride and excellence in a business relationship! We believe in HIGH QUALITY, AFFORDABLE products which are FULLY CERTIFIED; validating our claims.